As the world waits for the launch of the new iPhone, can you guess the most requested feature? 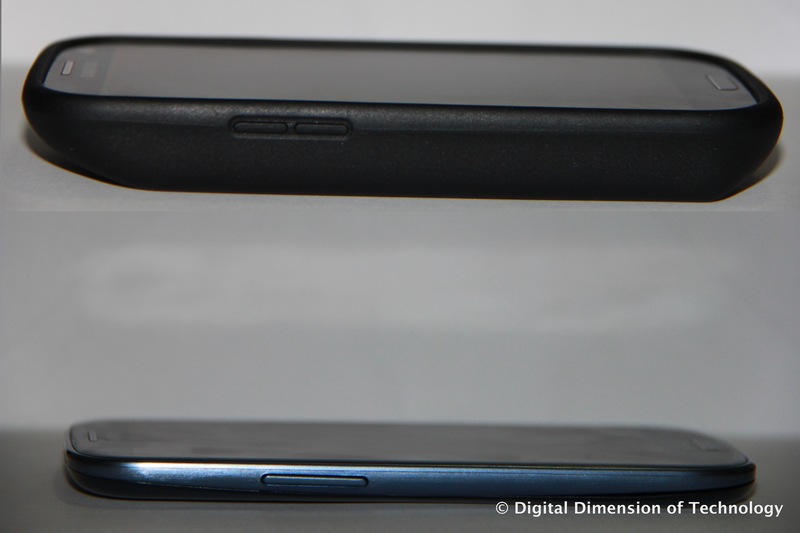 You may be surprised to know that it is not the fingerprint scanner or a better camera. According to a poll conducted by USA Today, the most requested feature in the new iPhone is improved battery life! The iPhone (or for that matter, any smartphone) guzzles power like a thirsty horse drinking water out of a river. It’s not just Smartphones, Tablets, or Phablets that guzzle power. 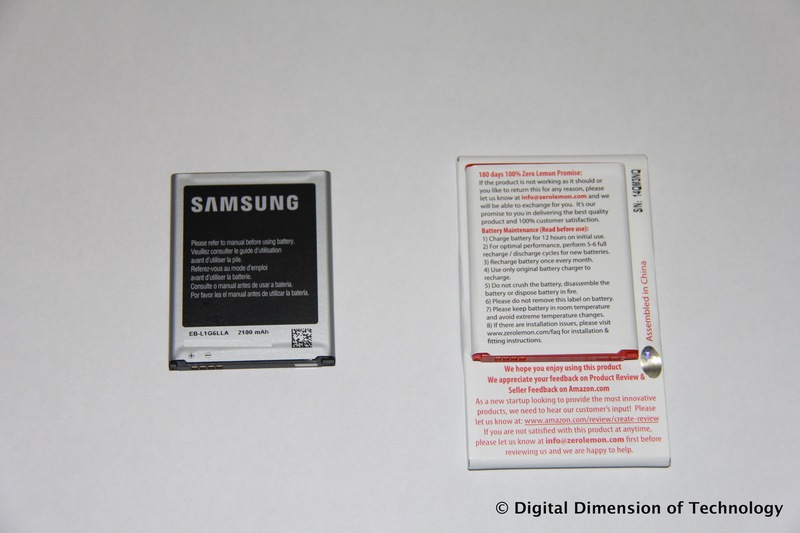 With the launch of the Samsung Galaxy Gear Smartwatch, wearable gadgets need powerful batteries too. Since the launch of the first iPhone, there have been numerous advances in smartphone technology. Better processors, more memory, increasing storage, and better cameras. 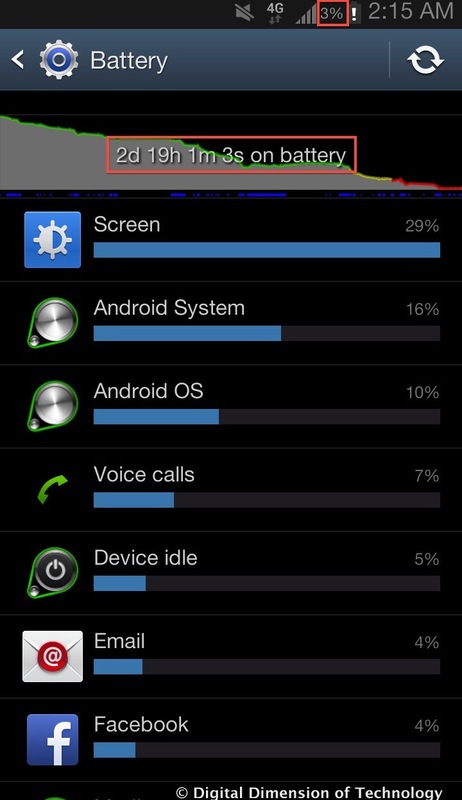 The only thing that does not seem to have improved much over the years is the battery. I have used many smartphones over the years, and all of them had the same problem; a battery that runs out when I was about to send an important email at the end of the day. Or, when I needed to call home to say I am on my way. Mophie Juicepack Air – Mophie is a case for your smartphone that also includes a battery. 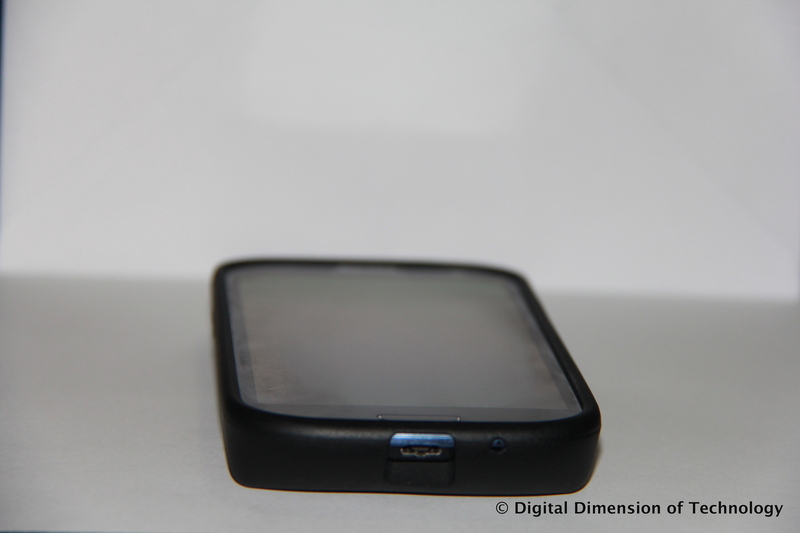 The battery in the case charges the smartphone’s internal battery. The disadvantage of the Mophie is the lead time for charging your phone. When you are on a call, you are consuming a lot of power. 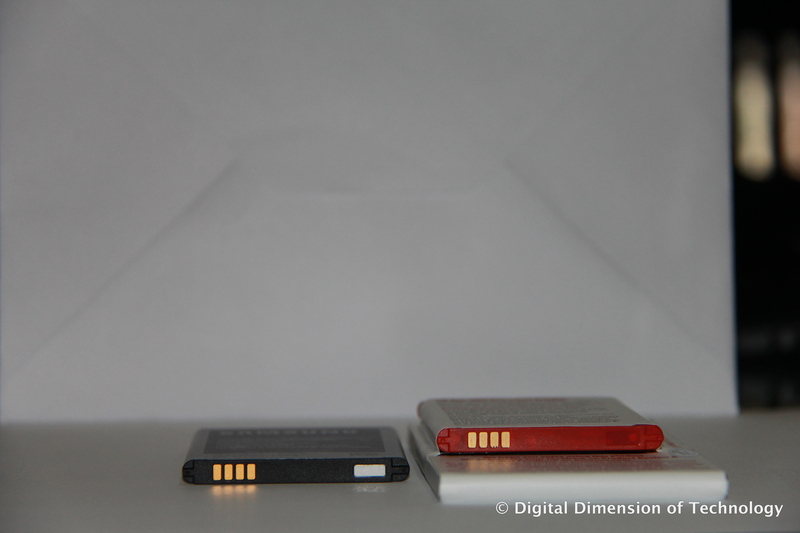 Battery charging is a slow process and Consumption is always faster than Charging. iGo Green USB charger – iGo Green is a battery that plugs into the wall for charging. Once the iGo Green is charged, you can charge your smartphone through a built-in USB port. The disadvantage of the iGo green is that you need to charge the battery first. If the battery is already drained when you need to charge your phone, you are out of luck. Spare charger – Of course, you could leave one charger at work and one at home. What about the car and the meeting room? Or the transit? I can think of too many situations where you need to charge your phone and it is practically impossible to have a charger everywhere. Predictive usage – If your battery goes below 10% stop watching the YouTube video and wait till you get home! Believe me, I have tried this too. A smartphone cannot work without a charge and you are disconnected from work, home, and friends when your battery runs out. I was wondering how to ensure that my smartphone’s battery stays charged for at least 12 hours. If I could get through the day without losing charge, I could charge my phone when I got home. With superior battery technology not coming anytime soon, I had to look for a solution to stay connected. Then I found the perfect solution – ZeroLemon. 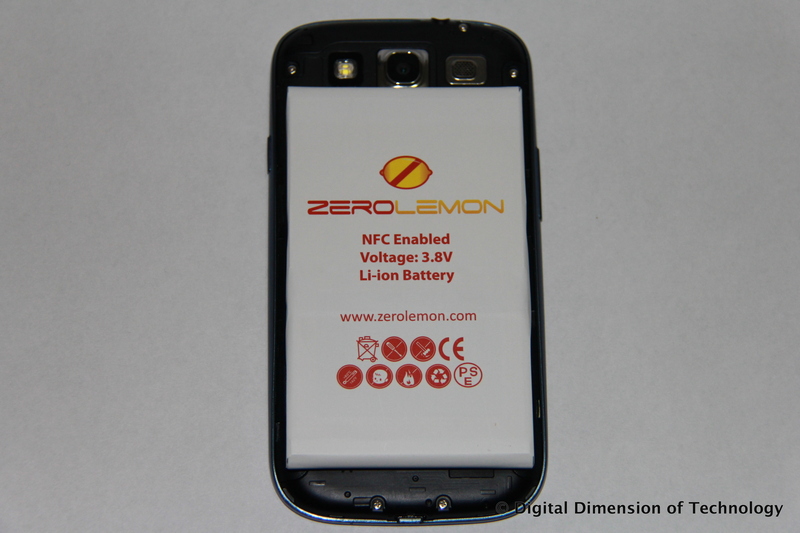 The ZeroLemon battery is a 7000 mAH (milli-Ampere Hour) battery as compared to the original 2100 mAH battery that comes with the Samsung Galaxy S3. It is obviously more than three times the original capacity. The ZeroLemon battery takes 6 hours to charge and lasts 3 days even with heavy use! Even when I used my S3 for calls, texting, social media, Internet, Netflix, flash photography, and email, ZeroLemon refused to die. 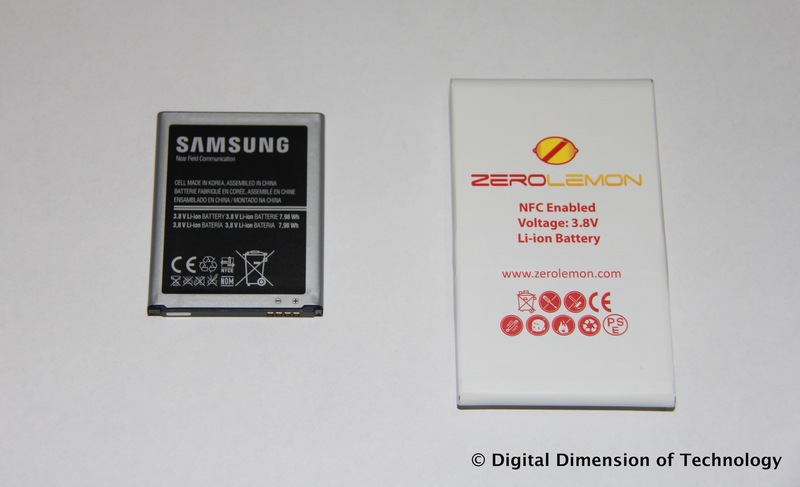 The Samsung Galaxy S3 surely gets a bit bulkier with the ZeroLemon battery. However, it is interesting to note that it is less bulkier than the OtterBox case. For a little additional weight, you get three days worth of battery. Now, you can always stay connected. ZeroLemon is available on Amazon. ZeroLemon sells extended batteries for many Android phones. Sadly, they do not sell an extended battery for the iPhone. Try out the Zero Lemon battery and let me know how you liked it. Disclaimer: The Digital Dimension of Technology is an independent non-commercial technology blog. We have not been endorsed by ZeroLemon.